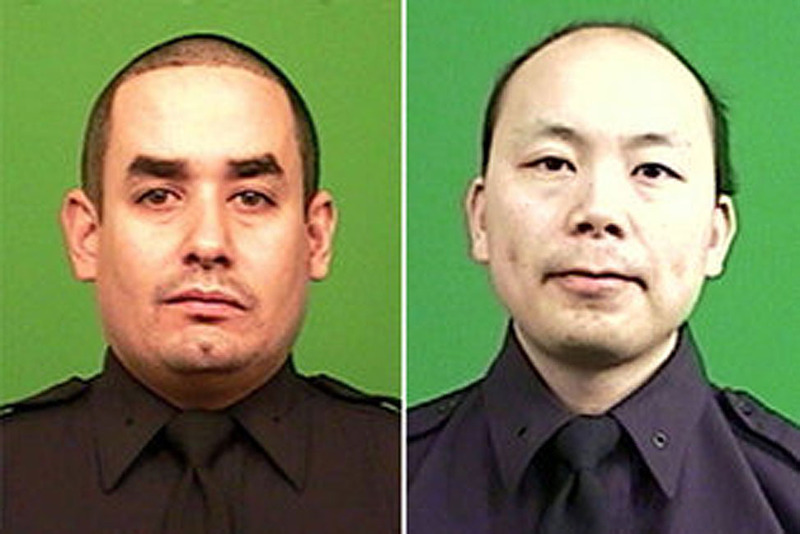 Police Officers Rafael Ramos and Wenjian Liu were shot and killed from ambush while sitting in their patrol car at the intersection of Myrtle and Thompkins Avenues in Bedford-Stuyvesant. 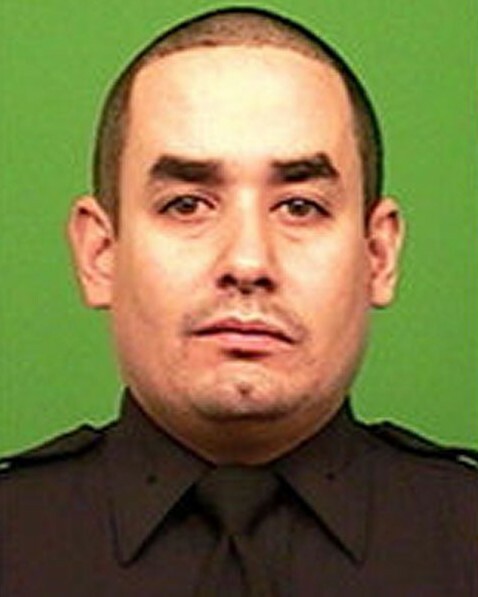 Officer Ramos had served with the New York City Police Department for two years and was assigned to the 84th Precinct. He was posthumously promoted to the rank of detective. He is survived by his wife and two sons. Another anniversary to my brother in blue in Heaven, please continue to watch over your loving family and the NYPD too. Until one day we meet.